Forthcoming. Cybersecurity, or information technology security, focuses on protecting computers and data from criminal behavior. The understanding of human performance, capability, and behavior is one of the main areas that experts in cyber security focus on, both from a human computer interaction point of view, and human factors. This handbook is a unique source of information from the human factors perspective that covers all topics related to the discipline. It includes new areas such as smart networking and devices and will be a source of information for IT specialists, as well as other disciplines such as psychology, behavioral science, software engineering, and security management. 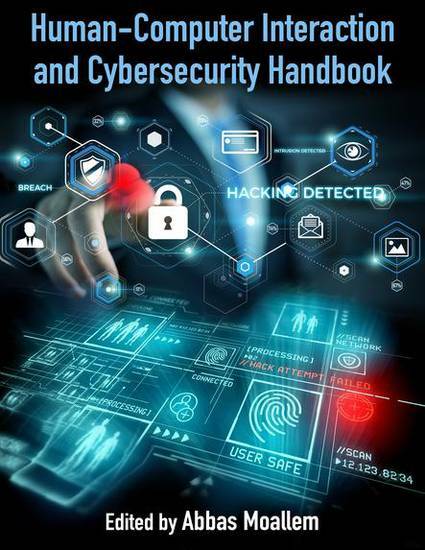 Explore more about this book (read reviews, order cyber games, request an instructional manual) at this link.